Great price, great value. Haven't had an issue with loud road noise, I just had them put on two weeks ago. 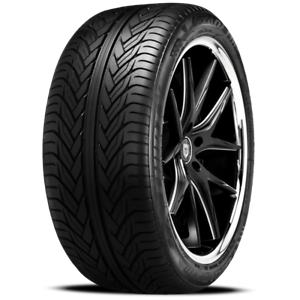 Rides smooth, good quality tire at an economical price. Very nice quality tire at an excellent price !